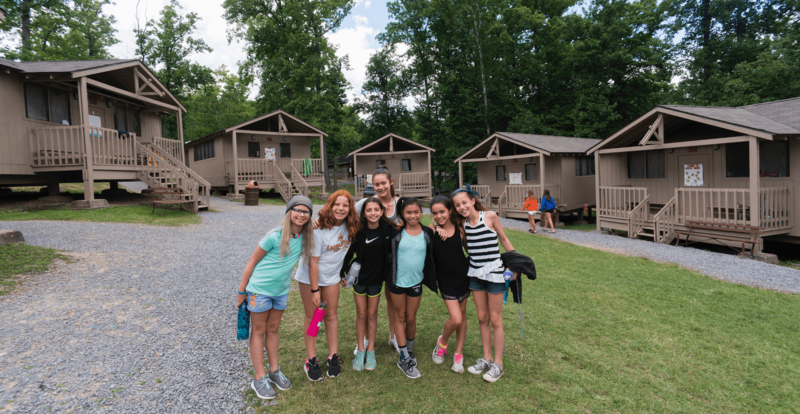 Emma Kaufmann camp is available for retreats, youth group rentals, Shabbatons, family reunions, picnics and more. EKC is home to the Jewish Community Center of Greater Pittsburgh’s summer resident camp. EKC’s 200-acre retreat is located on the shores of Cheat Lake in Morgantown, West Virginia, less than a two-hour drive from Pittsburgh, PA. Book your program for early June or any time from late August through the month of September. Cabin housing with bathrooms and showers a short walk away for up to 300 people.